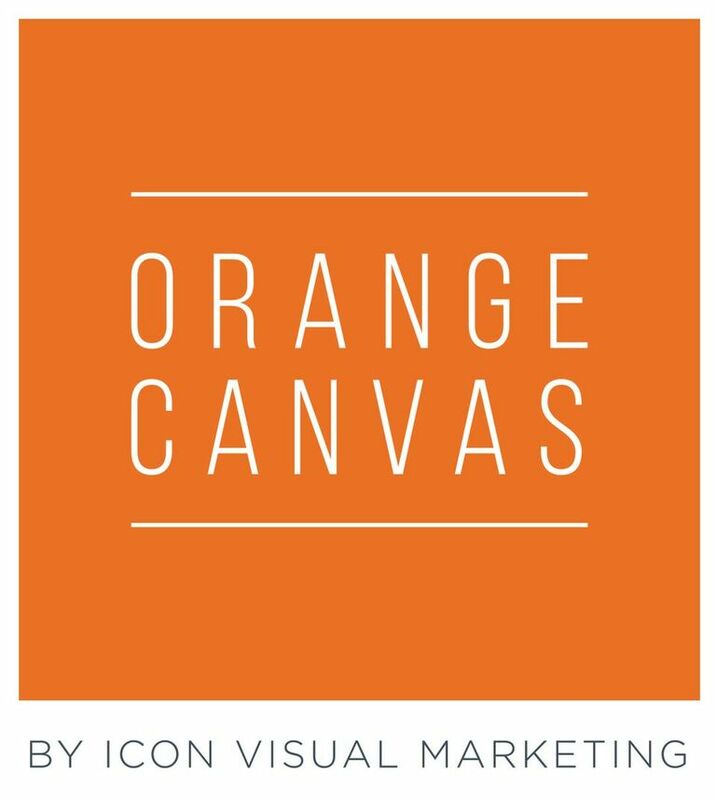 Orange Canvas provides the creative solutions to excite and engage your salesforce. From welcome kits to business tools, event stores to recognition programs, our team will find new ways to support your mission and drive your culture. Leverage our expertise in logistics and shipping rates to offer a better service to your members for business tools, stationery and starter kits. Get them in the marketplace quicker with the tools they need to grow their own customer base. This means you are freed up to use your resources strategically to concentrate on your core business and task Orange Canvas with creating loyalty in your members while maintaining control of your brand and your costs.